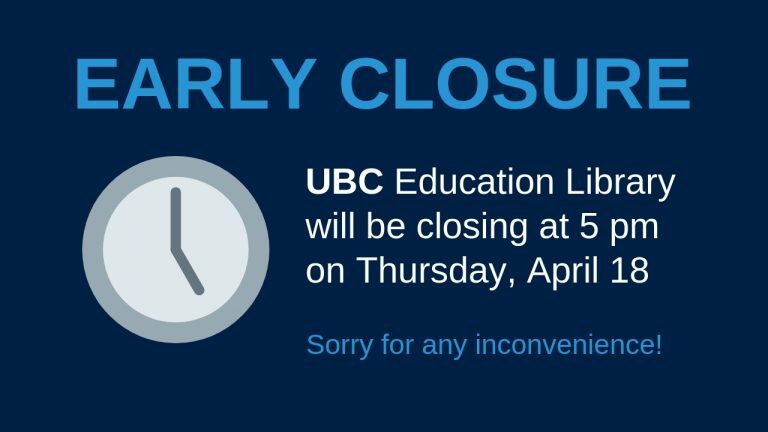 UBC Education Library will be closing at 5 pm on Thursday, April 18. 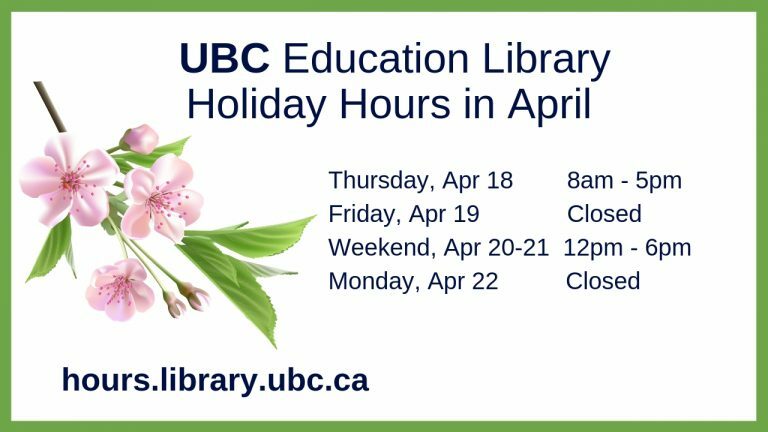 Please also note our Holiday Hours for April. Join us in Scarfe 155 for some calming and creative activities! 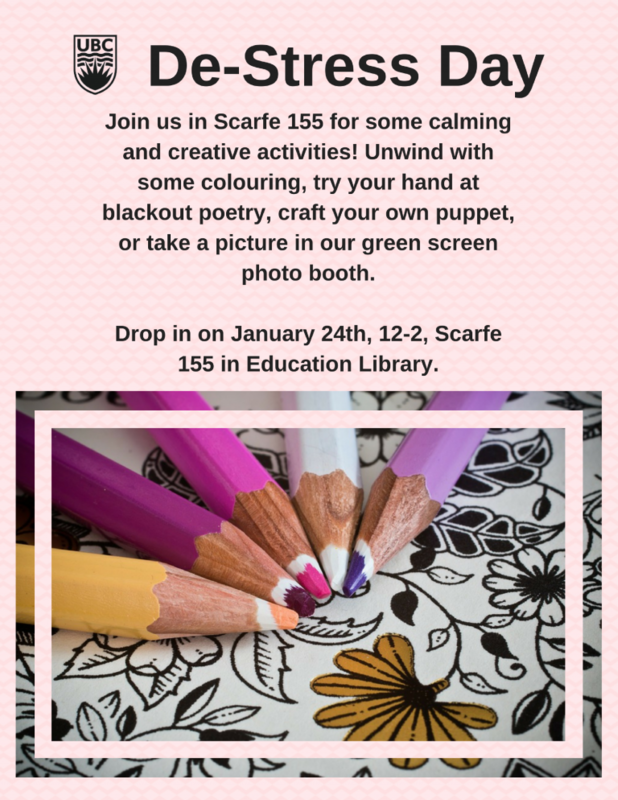 Unwind with some colouring, try your hand at blackout poetry, craft your own puppet, or take a picture in our green screen photo booth. 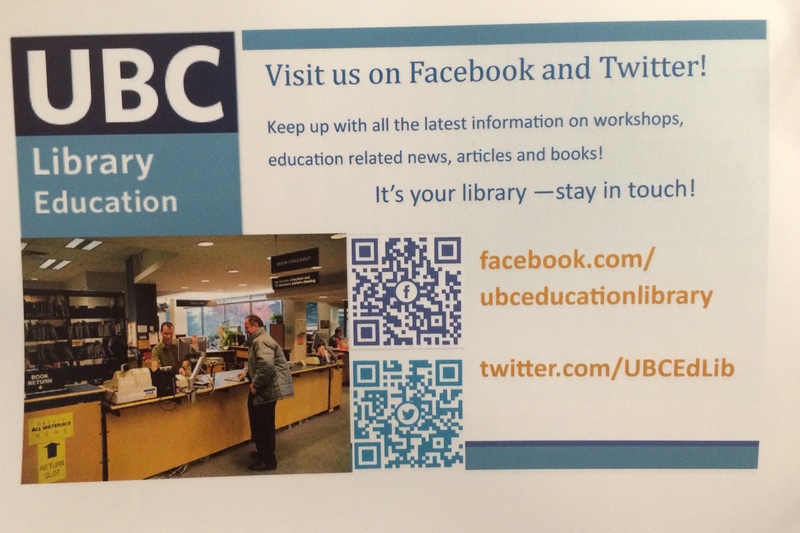 Visit UBC Education Library on Facebook and Twitter! July 4th, 2014 by elena | Comments Off on Visit UBC Education Library on Facebook and Twitter! 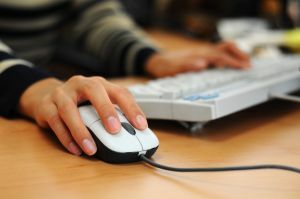 Visit us on social media and keep up with all the latest information on workshops, education related news, articles and books! Posted in facebook, Library Updates, Social media, Twitter | Comments Off on Visit UBC Education Library on Facebook and Twitter! 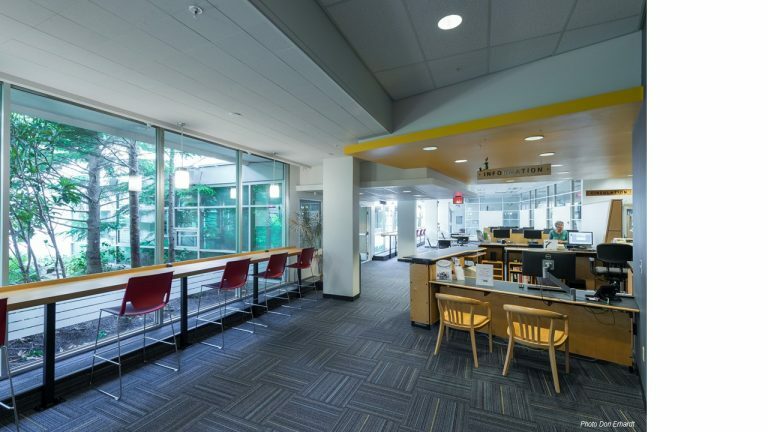 The Education Library has received a donation from the Montessori Society of Canada and the Montessori Training Centre of B.C. of books by and about Dr. Maria Montessori. The Absorbent Mind, Education and Peace, The Formation of Man, The Human Tendencies and Montessori Education, Maria Montessori: Her Life & Work, The Secret of Childhood, The Advanced Montessori Method v. II, The Child in the Family, What You Should Know About Your Child, and The 1946 London Lectures. A Parent’s Guide to the Montessori Classroom, Montessori From the Start, Montessori Learning in the 21st Century, Montessori Madness!, Montessori: The Science Behind the Genius, and Understanding the Human Being: The Importance of the First Three Years of Life. The titles are currently being processed and will be available soon!